Honey is one of the most useful substances found in nature. Aside from being a delicious spread on toast and bagels and a healthy alternative to sugar and other sweeteners, it is known to provide us with many health benefits. All types of honey are known to contain at least some amount of antibacterial properties, however one type of honey is above all others when it comes to medicinal uses, and that is manuka honey. Manuka honey is produced by honey bees that have fed on the manuka tree. 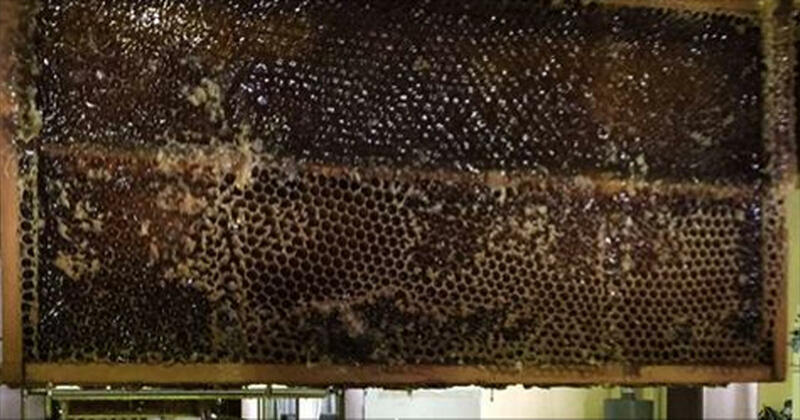 The honey is characterized by its unique, dark brown color and is also known to have stronger medicinal properties than regular honey. Raw honey has been used throughout history as both a topical and oral medicine. Ancient civilizations such as the Egyptians, Romans and Greeks applied honey directly to their wounds to speed up the healing process and to prevent infection. Raw honey has proven to be such an effective disinfectant that it is still widely used in medicine even during the modern era. In particular, manuka honey has been reported to be effective an inhibiting over 60 different species of bacteria, viruses and fungus – making it even more superior to regular, raw honey. It has a high antioxidant capacity and wide range of natural compounds including phenolics, peptides, organic acids and enzymes. The high antibacterial activity of manuka honey can also be attributed to its high level of acidity and the fact that it contains significant amounts of naturally occurring hydrogen peroxide, a well known effective disinfectant. Some bacteria that manuka honey has been proven to be effective against include Staphylococcus aureus, which is commonly referred to as staph infections, as well as Helicobacter pylori, a bacteria found in the stomach which has been linked to stomach cancer. A growing concern in the scientific community is antimicrobial resistance. This is when harmful bacteria, viruses and other microorganisms become resistant to antimicrobial drugs that were previously effective at killing them. Experts believe that the repeated process of coming up with new antibiotic drugs to fight off previously drug-resistant microbial strains will result in “superbugs”. In theory, these superbugs will be resistant to any antibiotic in existence, which highlights the necessity for natural alternatives to typical antibiotics. Many scientists believe that manuka honey may be that alternative. Several studies have found manuka honey to be effective at almost all bacterial, viral and fungal strains that it is put up against, and many long-term trials have found that they do not become resistant to manuka honey over time. One set of researchers noted that while some microorganisms tested did show temporary resistance to manuka honey, none of it was permanent and any overall honey-resistant strains were not detected. This proves that manuka honey is an effective alternative to both topical and oral antibiotics. You can apply manuka honey to open wounds, scrapes or scratches to prevent infection, or you can consume manuka honey orally to help treat stomach and bowel infections. For some delicious and healthy healing recipes that use manuka honey, click here.